Integrity Business Solutions creates and delivers a beautiful, efficient, budget-friendly workplace to enhance any office environment. We have the brands you trust and the support you need at prices to fit any budget. Our project teams provide the expertise, creativity, and knowledge to bring all phases of your project together from needs assessment, space planning, and interior design layouts to product selection, procurement, and professional installation. We service major corporations, small businesses, schools, universities, healthcare, and government agencies. Our mission is to create solutions that work for you. 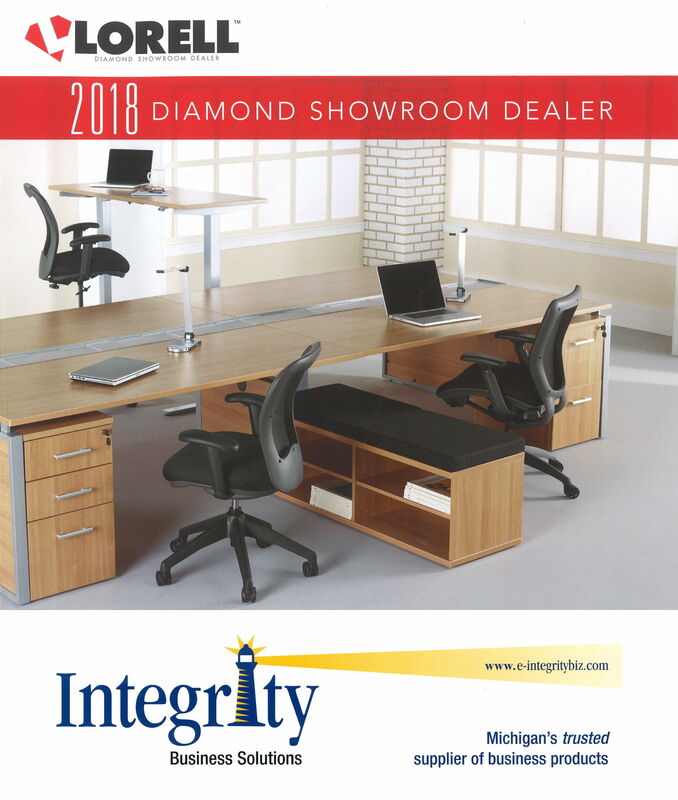 As you look through this catalog, you will see an enhanced offering of workplace solutions that meet the needs to today’s busy office environment. 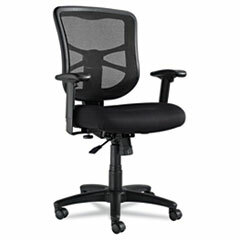 Our Monthly Sales Flyer spotlights furniture solutions perfect for the modern professional’s office. Find art that will complement your business environment and tastes. Browse Great American Art to inspire your workspace.